The annual Agricultural Industry Grain Challenge Hockey Tournament runs over the course of the weekend and hosts 40 teams from the agriculture industry. All funds raised are given to the Children’s Wish Foundation. 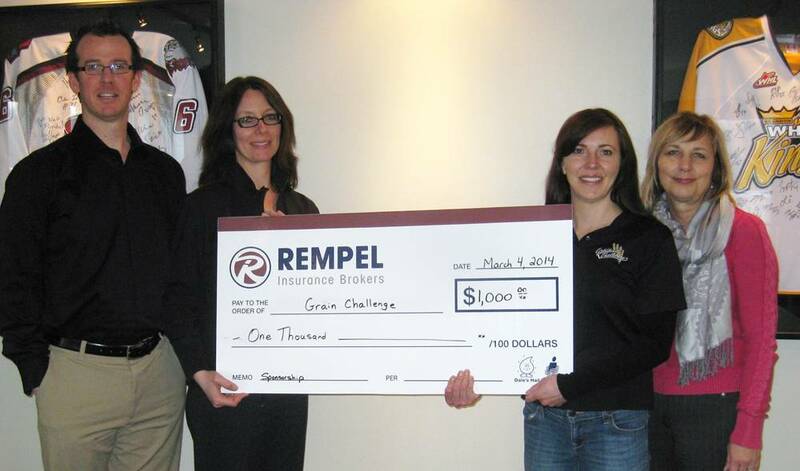 This year Rempel Insurance donated $1,000 for the tournament. Over $18,000 was raised this year.